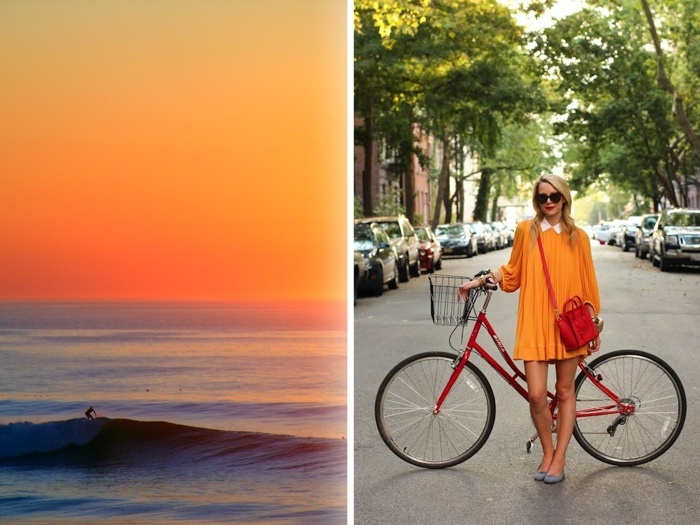 You guessed it, this weeks totally inspired post is brought to you by the color orange. 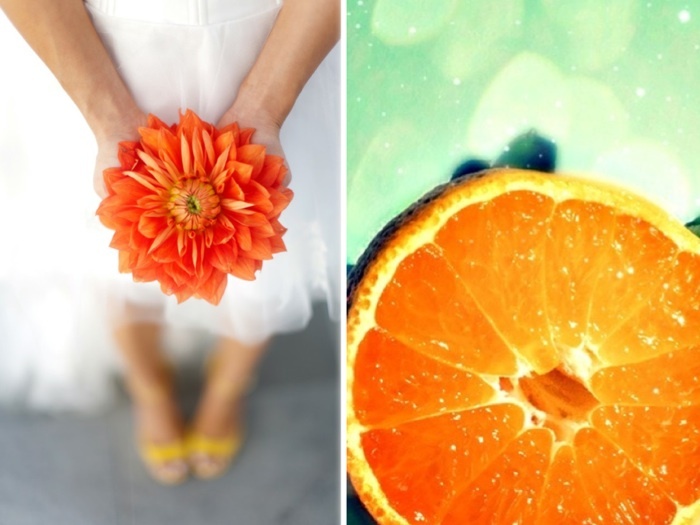 I know what some of you are thinking, Orange is so last year (no literally, Tangerine Tango was the Pantone color of the year last year), but it never get’s old to me. Looking at something orange is guaranteed to lift my mood. I associate it with good memories. Sunny days at the beach and crisp fall leaves. 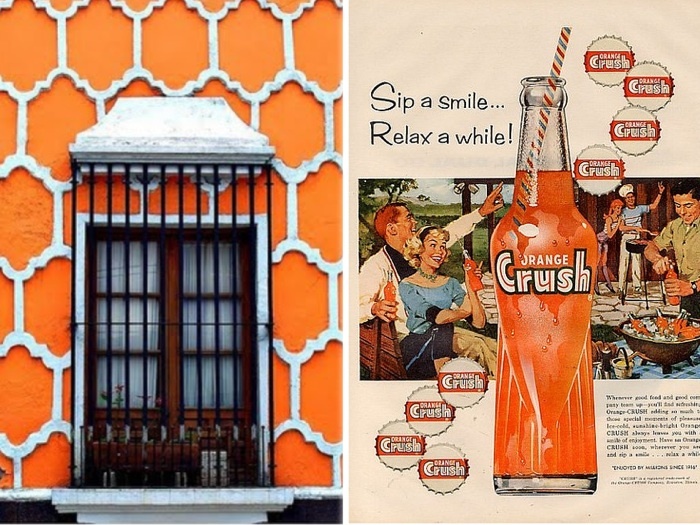 Hot days sipping orange crush and the bright, exotic colors of SE asia. Ooo and Pumpkins! Who doesn’t love pumpkins? Now let’s take a look as some orange goodness now shall we? 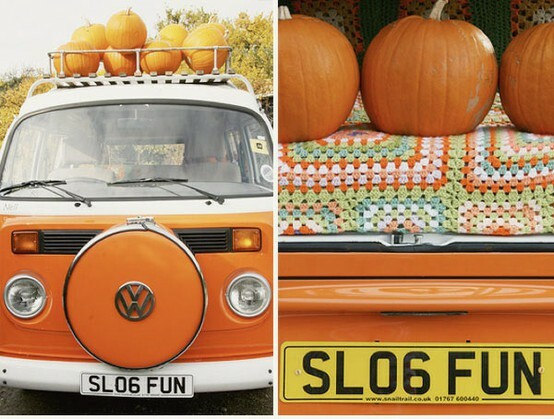 I would so drive this VW bus, especially if it came alone with that granny quilt! So much fun! 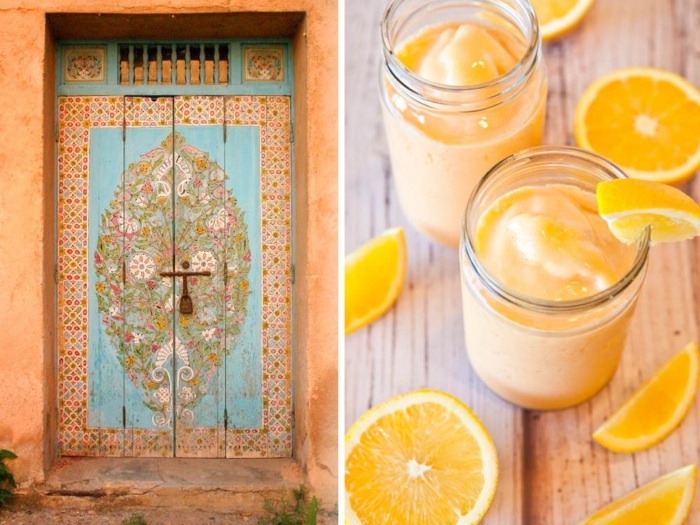 Gracious I want to head to my local Orange Julius and hop on the first plane to Morocco. I can’t get enough orange in my life! 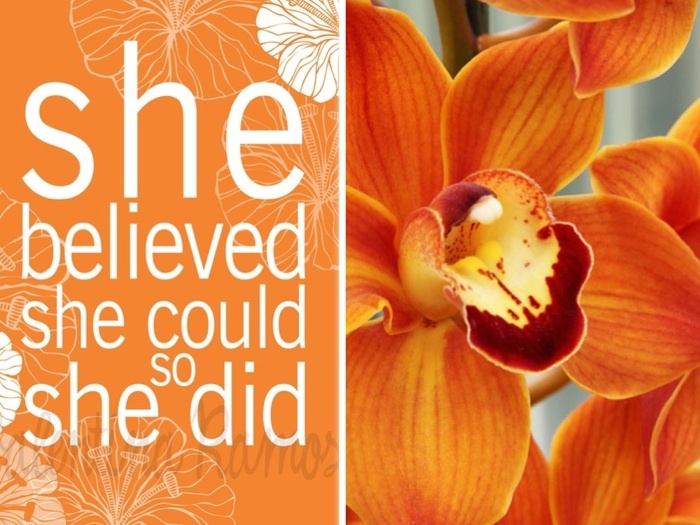 Are you totally inspired by another color of the rainbow? 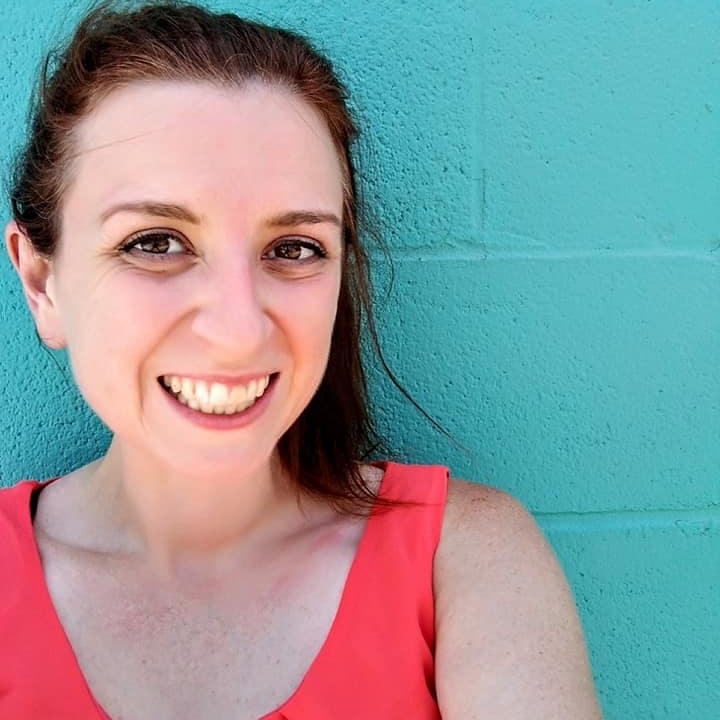 Leave a comment and let me know what color is setting the tone for your life right now?